The best possible trading experience starts when you’re equipped with sufficient knowledge about the markets. The more informed you are, the higher your chances of trading successfully. With this, we make every effort to bring you the most up-to-date, comprehensive and relevant market information. Learn the trading psychology, technical and fundamental analyses, risk management and get introduced to different strategies when you download our binary e-book. 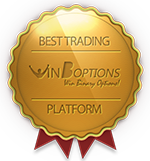 Win Options ebook is your friendly guide that gives you all the knowledge you need to start trading. Now that you’ve learned that binary options are a proven investment vehicle to make profits online, it’s time for you to learn the fundamentals of trading binaries. Win Options ebook gives you an introduction about binary options trading, its benefits and step-by-step procedures on how to trade. It’s important that you know the basic guidelines before you proceed to a more advanced subject. This way, you can sift through the details very carefully and adjust with different topics. Along with our comprehensive e-book comes an extensive collection of learning resources that you can use to develop your skills and WinOptions strategies. Pay attention to the hottest financial news and analyses with our live news feeds outsourced from Reuters. You can also breeze through the contents of our daily market WinOptions reviews if you’re in a hurry. Check your asset’s past expiries and examine your asset’s price movement on your succeeding trades. 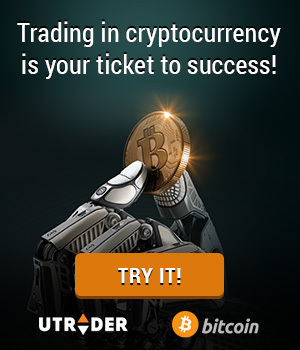 It’s evident that trading binary options is extremely easy. However, you should eliminate second-guessing and keep yourself informed at all times to increase your chances of being in-the-money. To get your free copy, you need to have an account with WinOptions. The registration process is quick and simple. Just type in your details in our short registration form and you will be given full access to our comprehensive e-book.